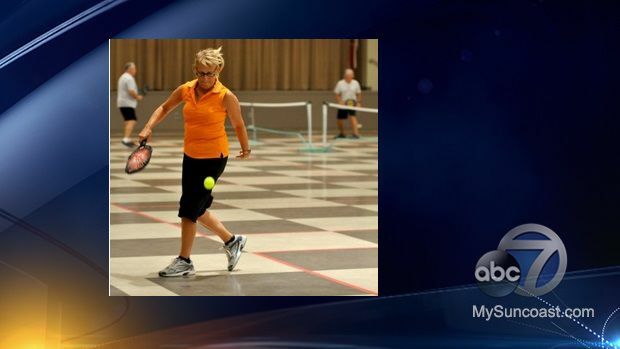 SARASOTA CO., Fla. (WWSB) - The Venice Community Center will begin offering evening pickleball on Mondays beginning July 18. The open play session will be from 5 p.m. to 9 p.m. each Monday. This is in addition to the morning open play on Monday from 9 a.m. to noon and the afternoon advanced play from 1 p.m. to 4 p.m.